Heels are almost always synonymous with special occasions, especially weddings! However, over the years, many brides have chosen ballet flats over high heels for their special day. 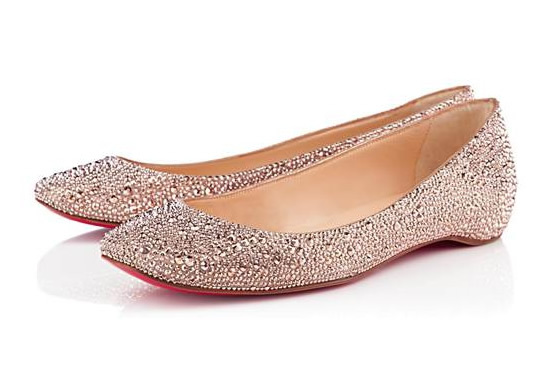 Whether you’re looking for a gorgeous pair of ballet flats to walk down the aisle on your wedding day or to slip into at the reception and dance the night away, we’ve got you covered. 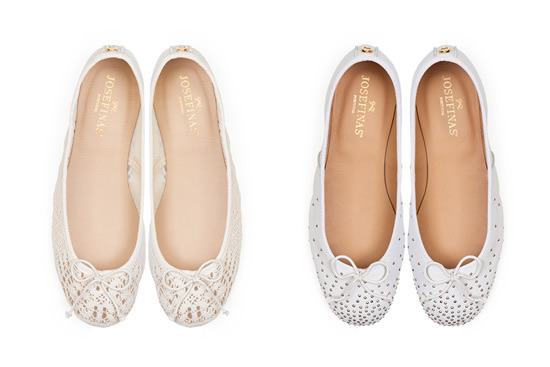 With two models to choose from, the Portuguese brand Josefinas was inspired by two equally beautiful brides when it designed and created their handmade ballet flats for the big day! Covered in lace, Josefinas “Grace” were inspired by Grace Kelly, a woman with a dream. Accessorized with metallic studs, Josefinas “Kate” were inspired by Kate Middleton, a dream woman. Whichever you choose, both will fill your day with elegance, sophistication and extreme comfort! 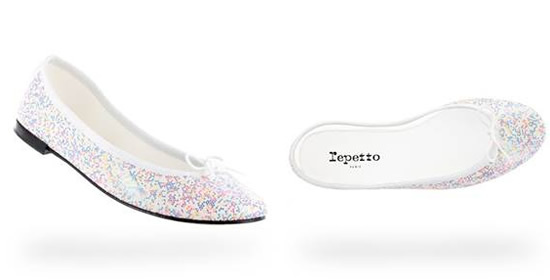 A mix of traditional white and contemporary color, these unique ballet flats by Repetto will add a touch of energy and good spirits to any bride’s look, making sure she’s on her toes all day… and all night long! 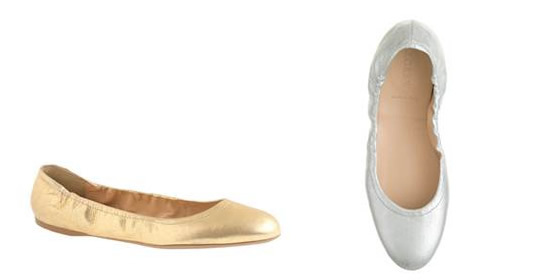 Available in gold or metallic, these Emma ballet flats are perfect for the coolest brides out there – soft like a second skin and with strategically placed ruching so they won’t fly off your feet – the hard part will be choosing the perfect color for your perfect day!